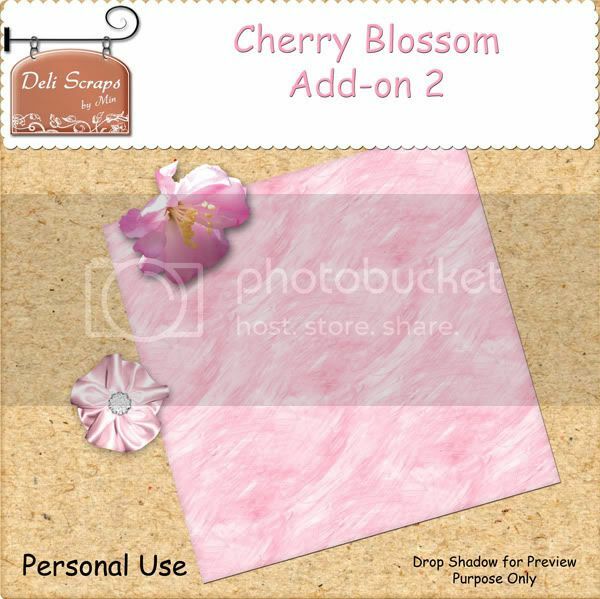 Just wanted to let you all know that my new kit “Cherry Blossom” ist Deal of the Day today at the Studio – that means you can pick it up today (until Thursday) for 75 % off!!! This year I couldn’t wait for our cherry tree to blossom…while waiting I created this kit with those beautiful blossoms in mind. 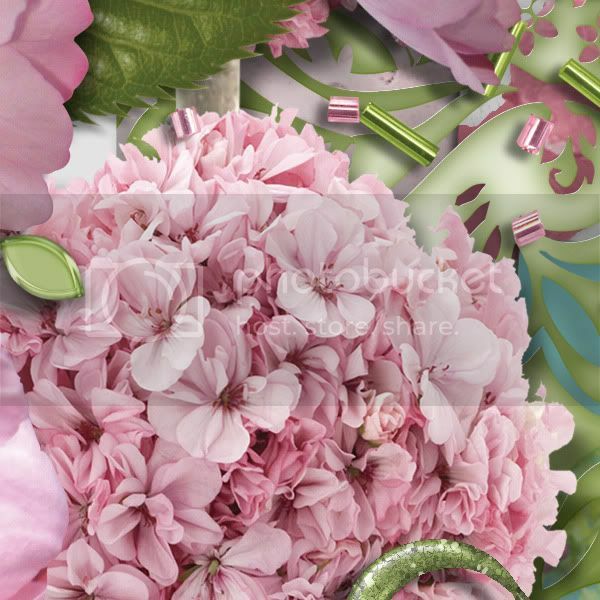 It’s soft colors and great elements make this kit also perfect for scrapping events like weddings, christenings, romantic pics, baby girls and so much more. And now is your chance to pick up this beauty for 1.12$ – better be fast before it’s over!! Here’s a freebie add-on for you (and just in case you wonder, add-on 1 was in the Studio newsletter, go sign up here). Sorry, download link has expired! My name is Meegan and I'm the owner of Ivy Scraps. Thank you so much for this post. I want to let you know that I posted a link to your blog in CBH Digital Scrapbooking Freebies, under the Page 1 post on Apr. 22, 2010. Thanks again. Thank you. I tried to sign up for the newsletter but I'm not sure it worked. AngelDevilDog@aol.com. Thank you.